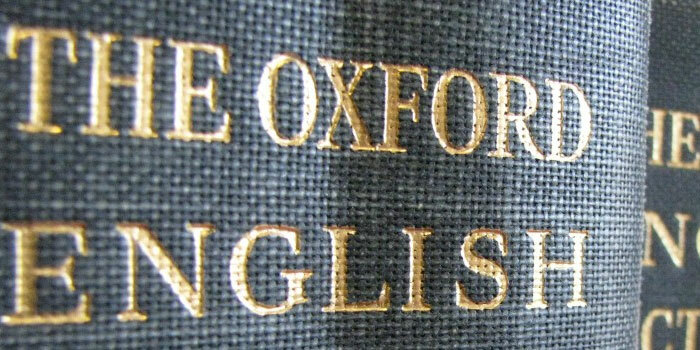 Indian English word underwear meaning is Chuddies, is among 650 new entries recognised as official English words by the definitive Oxford English Dictionary’ (OED) in the latest update released on Thursday. Chuddies made popular in the UK by the popular sitcom starring British Indian actors Meera Syal and Sanjeev Bhaskar ‘Goodness Gracious Me’, is defined as “short trousers, shorts. Now usually: underwear, underpants”. “Our coverage of British Indian usage gets an update with the addition of the dismissive ?kiss my chuddies’, popularised as a catchphrase by actor and writer Sanjeev Bhaskar, playing one half of the teenage duo known as the Bhangra Muffins in the 1990s BBC comedy sketch show ‘Goodness Gracious Me’,” he said.